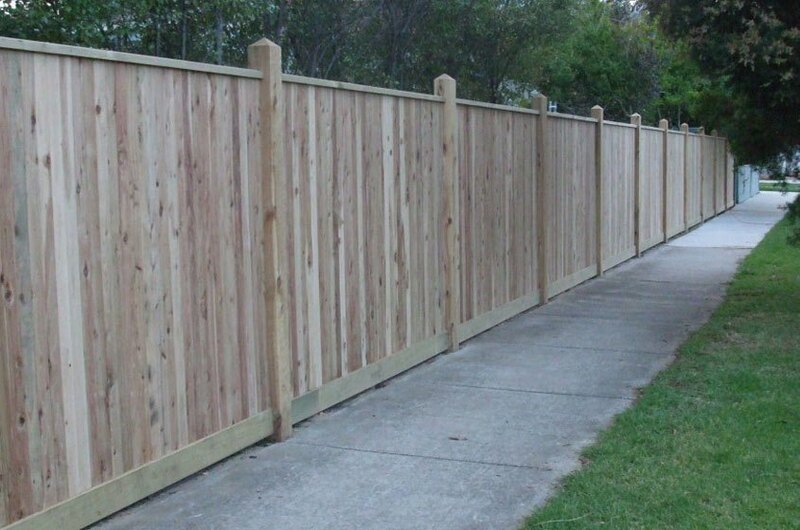 We design and install high quality treated pine lap and cap fences. 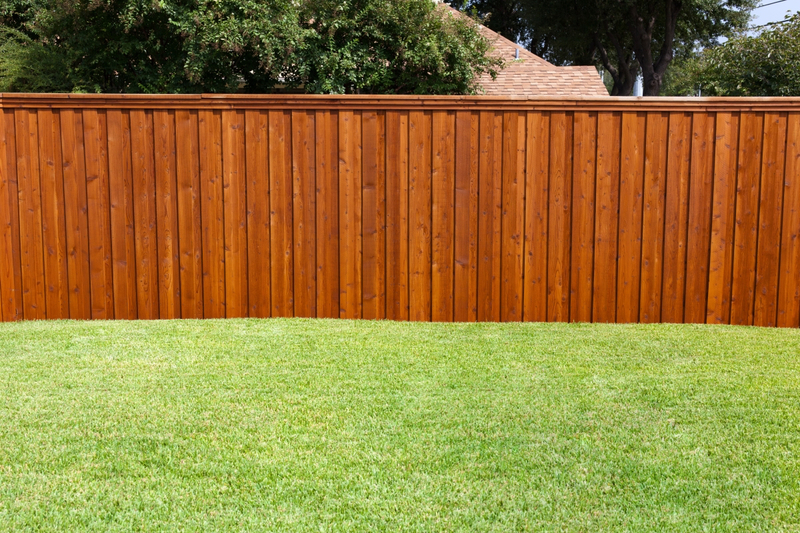 This style of fence has two layers of palings overlapping each other, and a piece of fence capping on top of the fence for an elegant finish. This makes a huge difference when it comes to decorating and is perfect for painting or an element-resistant oil or stained finish. 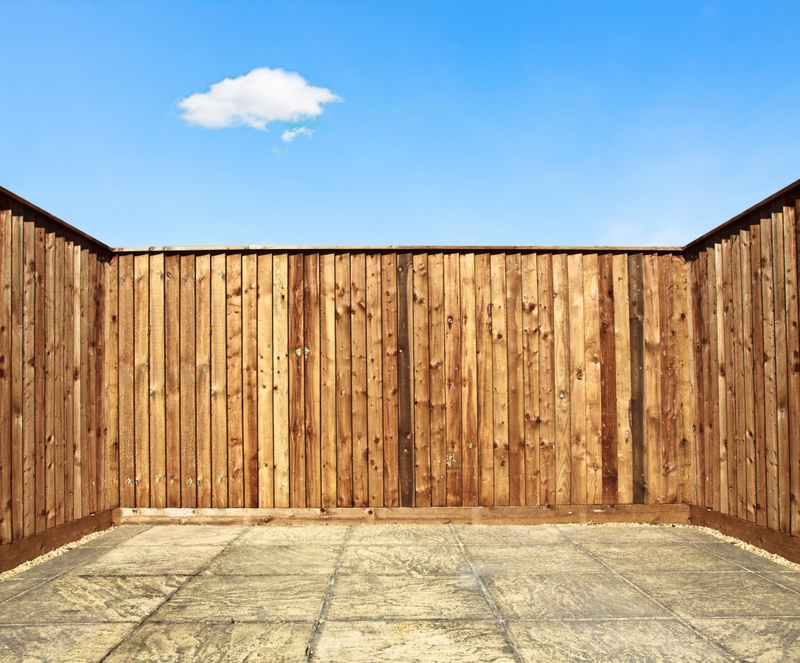 Why choose lap and cap fencing? 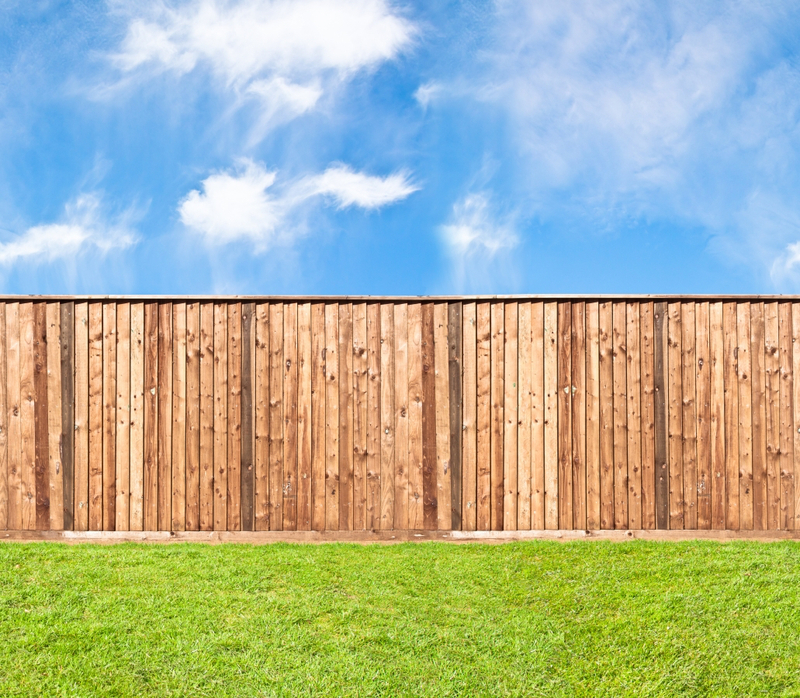 Lap and cap fences provide the perfect boundary fence for those requiring extra privacy with with no gaps or cracks. The double layer of palings is also an excellent sound barrier, reducing both traffic and neighbour noise. 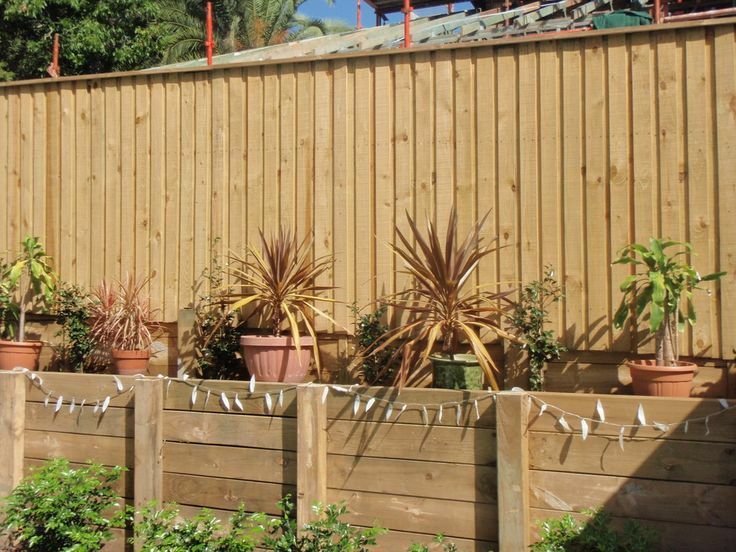 We offer a great selection of lap & cap treated pine fencing and we provide the best materials for the job at the cheapest prices.